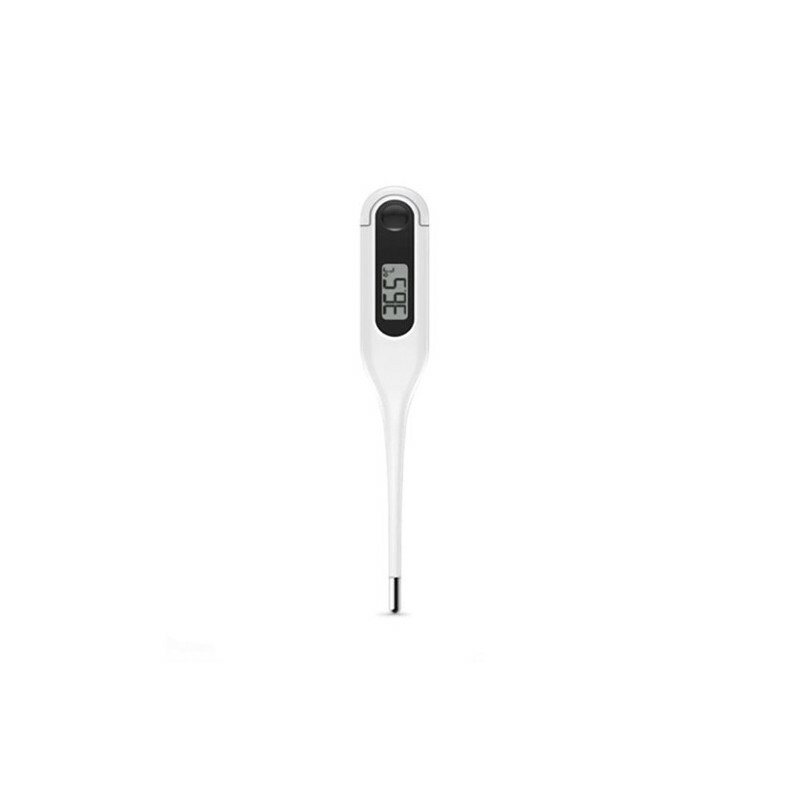 Xiaomi Mijia Medical Thermometer - Digital personal thermometer, LCD display for temperature display. White color. An era where Xiaomi was just a mobile phone vendor is long behind us and we can gladly introduce you another piece of their diverse collection, the digital personal thermometer with the Xiaomi Mijia Medical Thermometer . Mercury thermometers are also a thing of the past, replacing them with much safer digital thermometers, which you no longer have to worry about in their own hands. 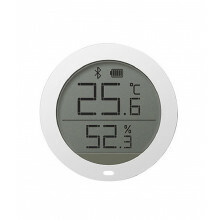 The thermometer has a built-in, highly sensitive thermistor that makes measurement precision of 0.1 ° C on a scale from 35 ° C to 39 ° C.
Control is simple, with one button thermometer turned on and off. 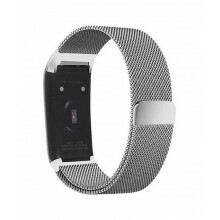 If you accidentally turn it off, the thermometer will automatically shut down after 15 minutes of inactivity to save the battery. As already mentioned, the thermometer does not contain mercury, so you can use classical axillary measurements or measurements orally. After the measurement, the thermometer beeps and can be removed.